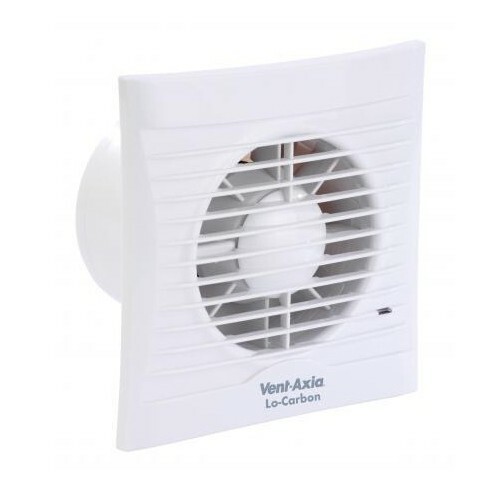 Vent-Axia 446485 Lo-Carbon Silhouette 125HT Timer/Humidistat at UK Electrical Supplies. indicator light which operates on manual override only, and back draught shutter. 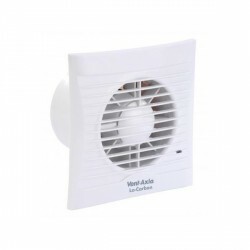 Hour Run Meter as standard on all Lo-carbon humidity controlled Silhouette fans.